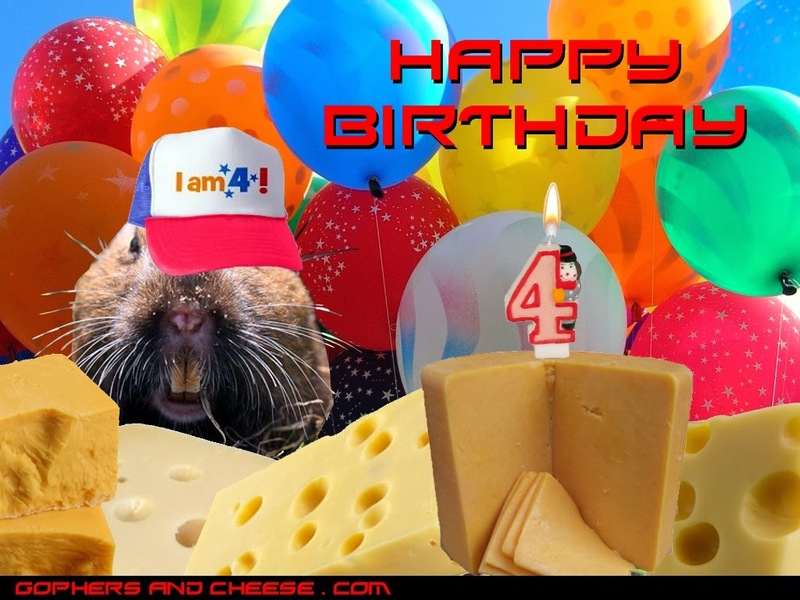 The blog is four years old today!!! It's getting very close to having 1,000 posts and 200,000 page views. This should be a big year! As always, thanks for visiting!